Sculpture installation at Nevill Holt Hall, Monday 6th June. 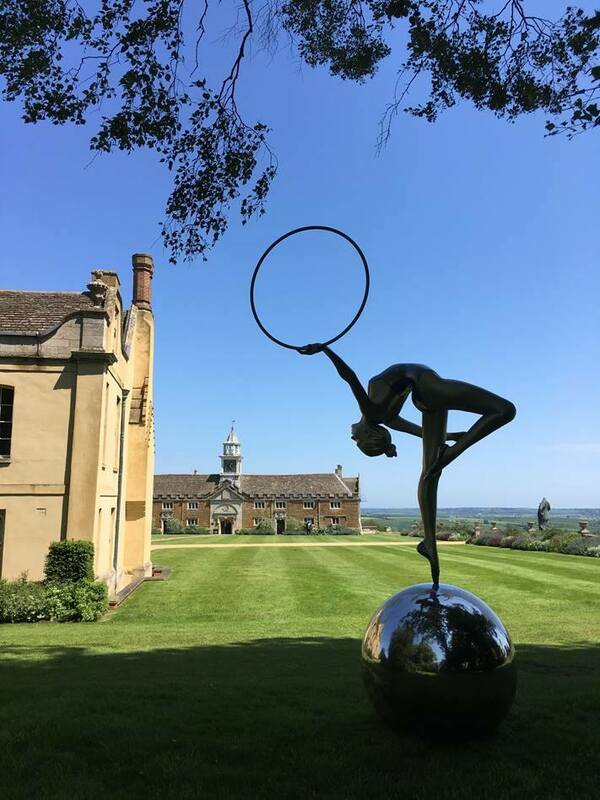 Eleanor’s POISE sculpture joins the David Ross Collection of British Contemporary Art for the Nevill Holt Opera 2016. 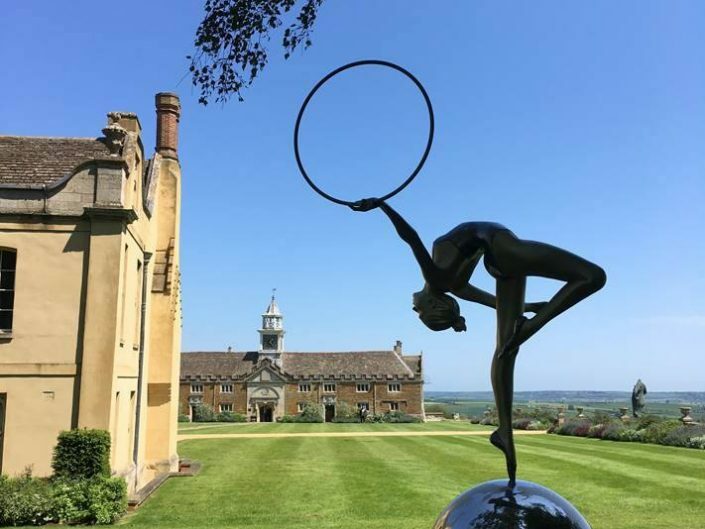 Located in the stunning grounds with works of art by top British sculptors, including Horse At Water by Nic Fiddian-Green and Origin Of The World by Marc Quinn.